The addition of boiled and grated potatoes makes these rotis so soft that they literally melt in your mouth! plus, potato rotis is also a smart way to clear your stock of potatoes, because this recipe turns out best with old potatoes. The hariyali roti is so flavourful and aromatic that you cannot say, “no,” even if your tummy is full. 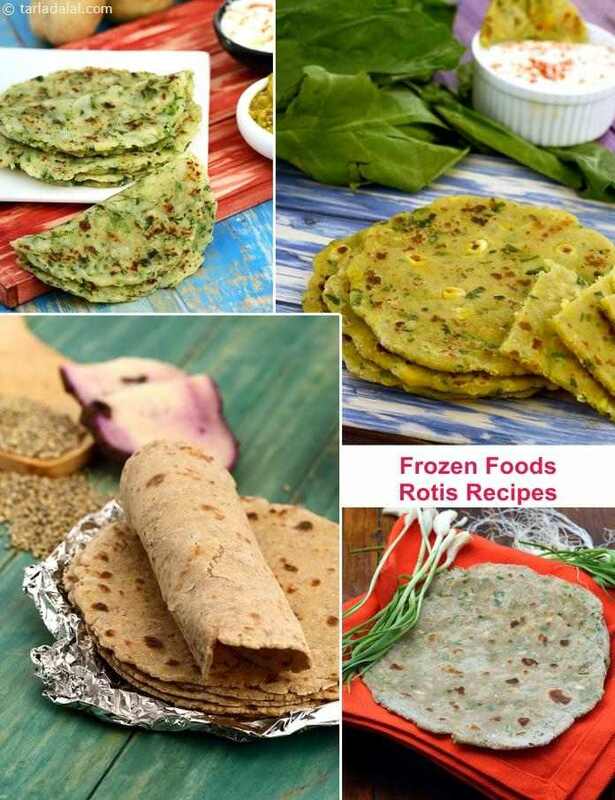 The unique combination of flours and milk in this dough gives it a wonderful texture, while the greens make the roti not just vibrant but toothsome too.